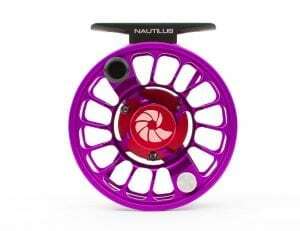 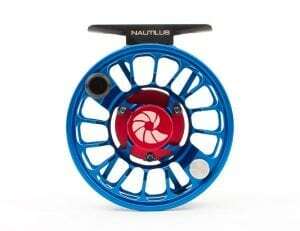 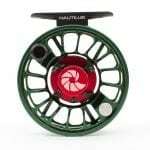 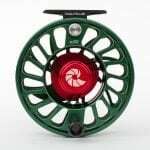 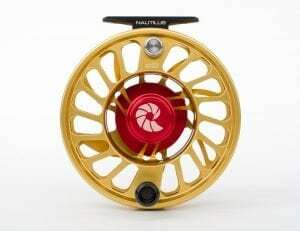 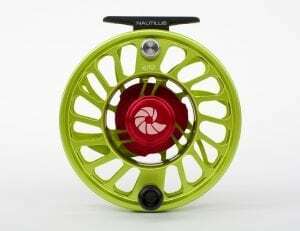 All Nautilus reels can be ordered with custom colored housings and spools. 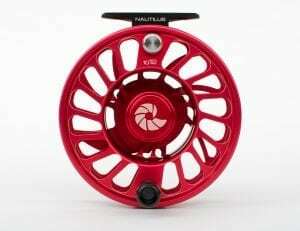 All available colors are pictured below. 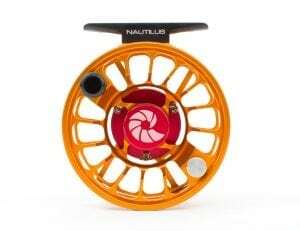 Anodizing varies from batch to batch, so we encourage our customers to order a spare spool at the time they order the original reel in a custom color to ensure a proper match. 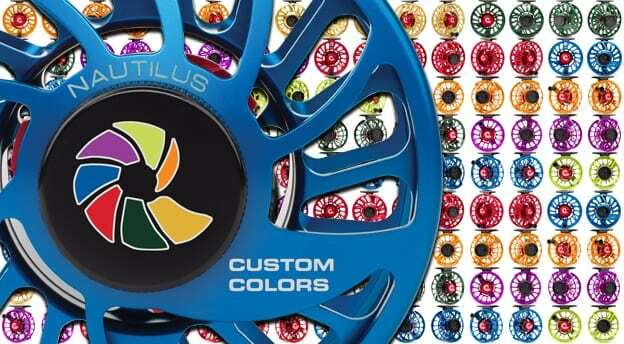 The cost for a custom colored reel in a single color is an additional $100 per reel. Spare spools are an additional $50 as long as they are the same color. 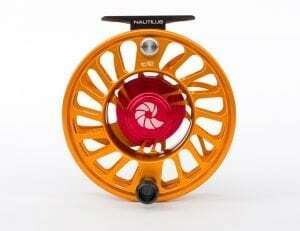 Delivery time for custom orders varies from 2 to 4 weeks, depending on availability. 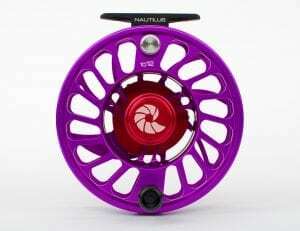 Please contact your local fly shop to process a custom reel order.